Standard for Seamless Tubes of Heat-resistant Steels. 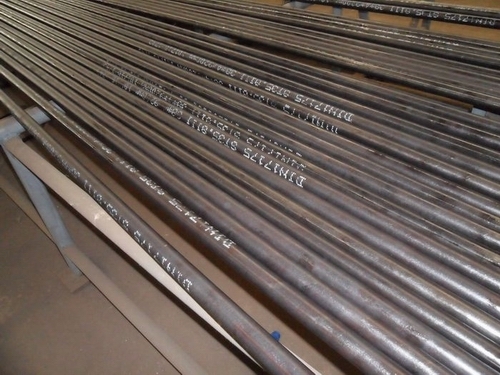 This standard including tubes for headers of heat-resistant steels which are used in the construction of boilers,pipe-lines,pressure vessels and equipment for service up to 600°C and simultaneous high pressures,where the total stross and the relevant scaling conditions can raise or lower the temperature limit. Other steel grade like 17Mn4,19Mn5,13CrMo44,10CrMo910,14MoV63,X20CrMoV121 are also available.